For sale in The Valley. $400. Bad motor. E-mail for photos. I have other VW parts for Buses, Beetles and a Thing right rear clip. I guess the text got lost. 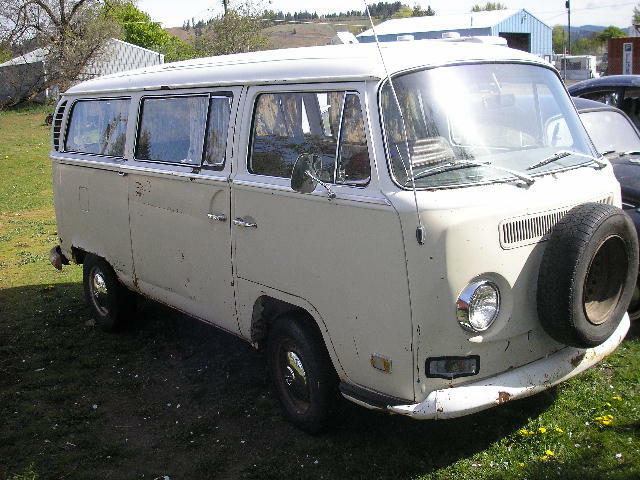 $400 for the '71 sunroof bus. Bad motor. Brakes work. Good glass.